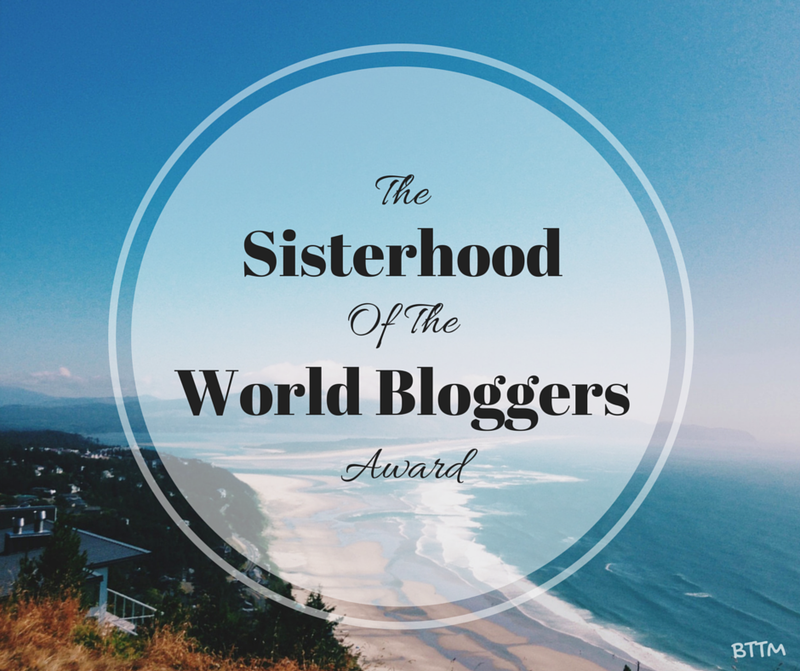 The lovely Hannah, from The Donkey Invasion, nominated me for The Sisterhood of the World Bloggers Award! Thank you so, so much! As I mentioned in my first post, Hannah has been very supportive to me and I really appreciate it. You should definitely check out her blog (The Donkey Invasion), where she writes about books and many other topics, like events of her life, hauls, and her personal opinion on various topics. You should also check out her post ofthis award, where she answered the questions joined by her mom! 1.- Do you read poetry? Not really… I’ve read a few poems here and there, but I haven’t read a full poetry book, though I have two by Pablo Neruda sitting on my shelf. Probably black. I like the classy touch it gives to the writings! 3.- If you could blog about something different to what you do blog about, what topic would it be? Okay, okay, I don’t even DO any workout, just climbing the stairs at college. 4.- Is there a book that you hate and everyone else seems to love? I’m not sure. I mean, I’ve read some books that I didn’t LOVE when everyone else did, but it’s not like I hated them either. But again, there are so many books that I haven’t read yet, so it could happen. 5.- Have you ever read in public? All the time! I read at college, at the beach, at the hotel reception whenever I’m traveling, at work during my free time, on a plane... Just name it, I’ve read there. Except in cars. That makes me sick. This is actually a very tough question, bearing in mind that, most of the times, someone’s favorite quote changes depending on their mood or stage of life, so I can’t really pick just one. 7.- Do you have any bad reading habits? I don’t know if it’s bad, but I can’t close a book until I have finished a chapter. Once I start reading, if you want me to do anything else, you should let me finish the chapter first. 8.- Where do you primarily obtain your books from? My local bookstore or Amazon. 9.- Do you wish you would read more classics? Yes, of course! I would love to read more classics, you can learn so much from them! But sometimes they can be a bit boring for me, and that saddens me. 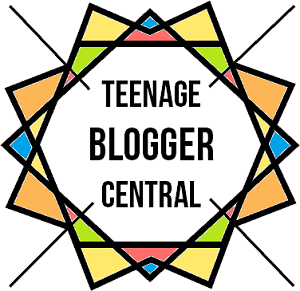 10.- Which part of your lifestyle have changed since you started blogging? Pffft… Which part hasn’t changed, you might ask. Honestly, I feel like I’ve been changing a lot lately, and that’s probably the reason why my blogging has been so inconsistent. A lot has changed, but I must say that the main thing that has changed within me is my way of thinking, my way of perceiving things. And those are all my answers. I hope they didn’t bore you! Again, thank you so much to Hannah for the nomination! And for my nominees: don’t forget to share the link to your Award post down in the comments, I’d love to read your answers! Wonderful, thoughtful answers! I have the same problem with closing a book before I finish a chapter (even more so when I can't finish on a page that finishes with a full-stop)! I'll be looking forward to reading your answers! Thank you so much for the nomination Salha! I feel like blogging has changed the way I think too, because maybe writing opinions out in an understandable way is what makes us understand ourselves as well. Black ink really does look classier, doesn't it? I have to at least finish reading the scene and it's a compulsory thing that I can't just say nah, forget it and close the book.